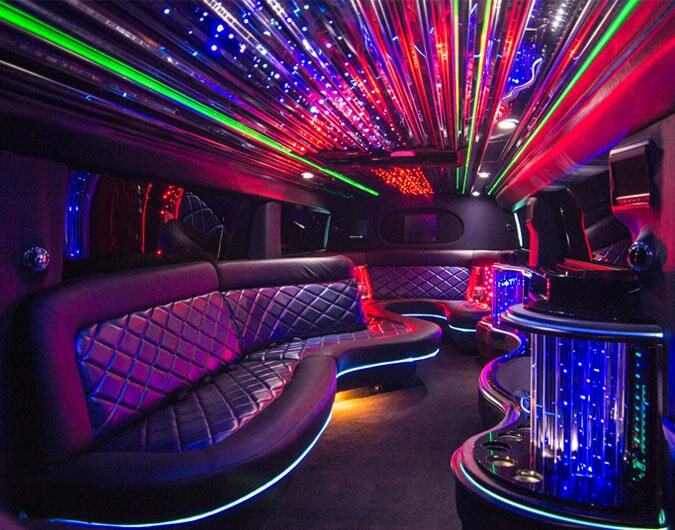 Limo hire Birmingham. Professional limousine hire UK. Stretched limos available for all special occasions including birthdays, stag and hen nights, Christmas work parties and all other functions.. Hire Limos Birmingham is the local website of the UK's leading limo hire group, HireLimos.com We are pleased to offer limo hire throughout the Midlands and the UK. We strive to provide the most professional limousine hire service in the UK. Please feel free to contact us if you have any questions or would like to hire a stretch limo in Birmingham or the Midlands.